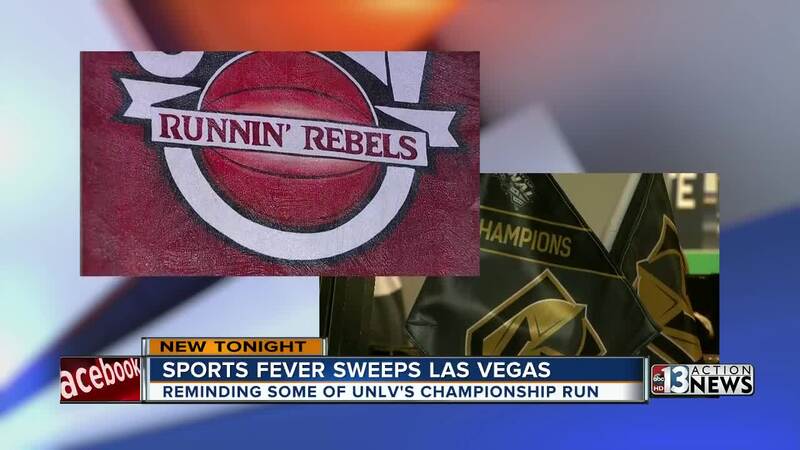 When the UNLV Runnin' Rebels won the 1990 National Championship, it was four years before they closed Fremont Street to vehicle traffic. The team paraded between the Downtown casinos with many fans surrounding the team here at the Plaza Hotel. 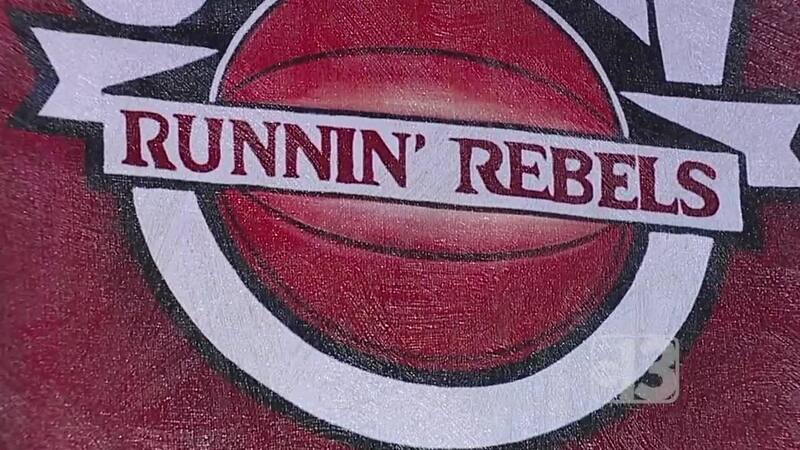 "I remember Tarkanian riding in the back of convertible waving to people," Irvin Putt said. Putt was a senior at the Bishop Gorman the year Jerry Tarkanian led the Runnin' Rebels to a national title. At the time the campus was on Maryland Parkway and St. Louis Avenue. It was also the same year Excalibur opened. A gallon of gas cost just $1.10. The county population at the time was just over 756,170. .Now there are 2.115 million residents. "With Tarkanian it was we are the small town, it is cute they made the NCAAs," Putt said. "We were just happy to have any kind of team here. Then all of a sudden they start winning and we are in the Stanley Cup Final," Putt said. He says the two teams have one driving force in common. "If there is one parallel it is that we both have a chip on their shoulder," Putt said.